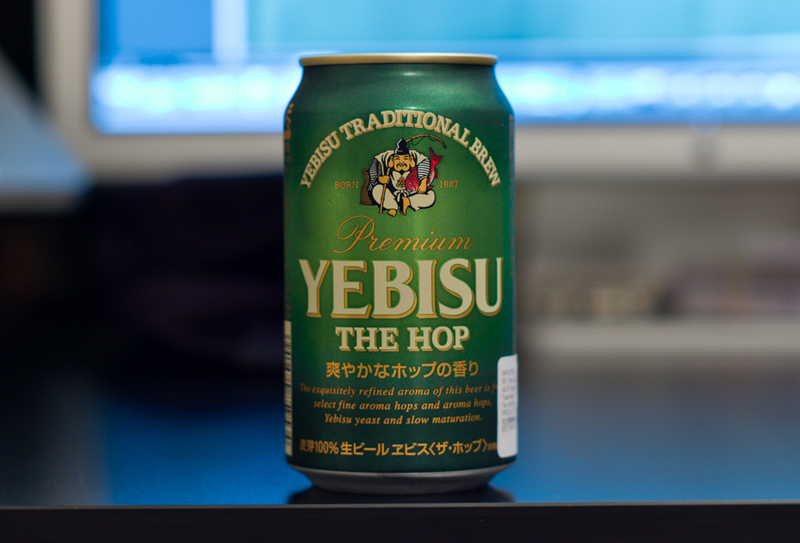 Not sure I quite like this one – tastes a little like cough syrup to me. This entry was posted in Leica M9, Leica Summilux M 50 pre-asph by Adventures in Photography. Bookmark the permalink.